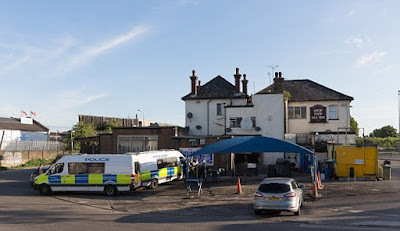 Explosions and gunshots were heard when police raided two more properties in east London this morning as they investigate the terror attack on London Bridge. Armed police stormed the properties early this morning, with neighbours telling how they heard guns being fired and explosions ringing out. 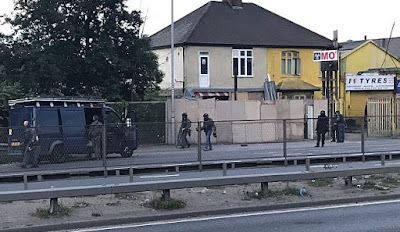 One witness told MailOnline he heard an ‘extremely loud bang at 4am followed by multiple gunshots’ off the A13 in Dagenham, east London.